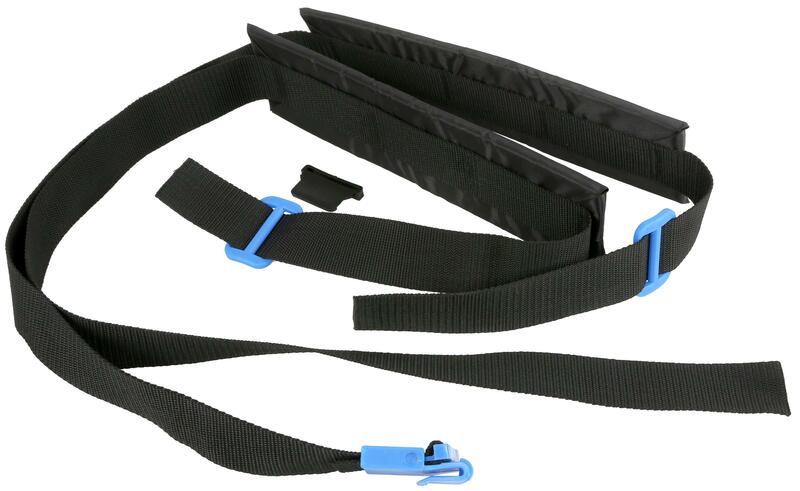 Use #708921 to replace the straps for the 4 Gallon Backpack Sprayer (#708902). 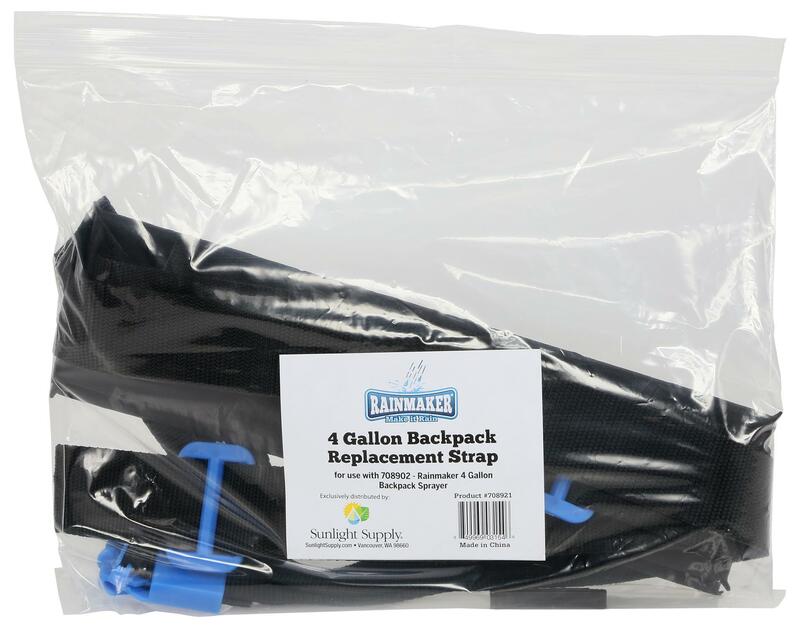 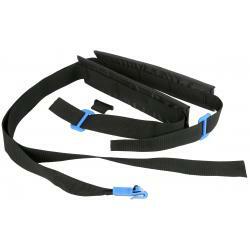 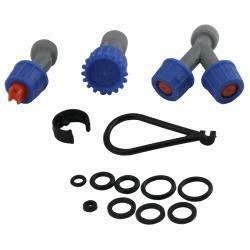 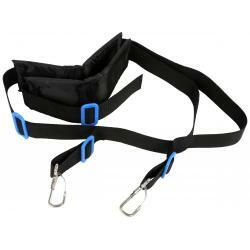 Use #708922 to replace the straps for the 5 Gallon Backpack Sprayer (#708900). 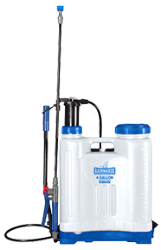 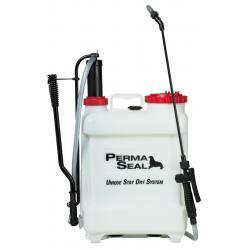 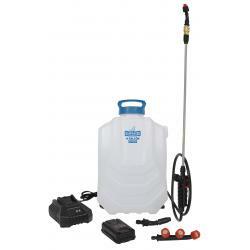 Replacement sprayer pump for Rainmaker® 1 gallon (708904), 2 gallon (708906) and 3 gallon pump sprayers (708908).